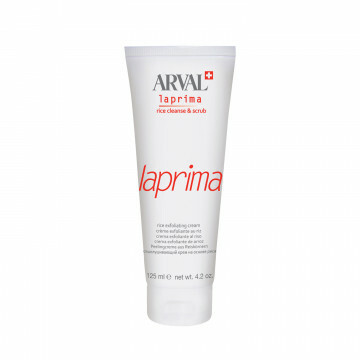 Laprima is the latest result of the continuous research carried out by Arval Laboratories in Switzerland, leaders in the antiageing cosmetic field. It is a line of special products designed to meet the various skin requirements and counteract the ageing’s effects. 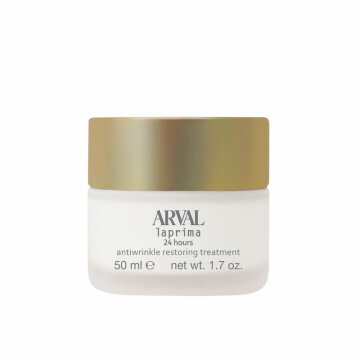 The Arval proposal for tacking the effects of premature ageing to the skin is Laprima, a series of products designed to help maintain its vitality and ensure timeless beauty. 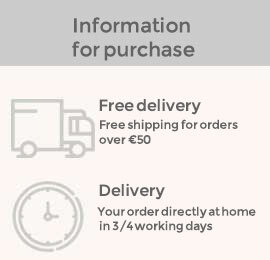 A line of treatments to meet the specific requirements of the age of the skin, which help to counteract and slow down the effects of ageing; for daily and/or regular use. early wrinkle moisturizing cream bottle 50 ml. Light emulsion that is quickly absorbed. Actions And Effects Fights and attenuates the formation of expression lines caused by micro-cont..
Soft and rich cream, it extends over the face to confer a pleasant sensation of softness and silkiness. 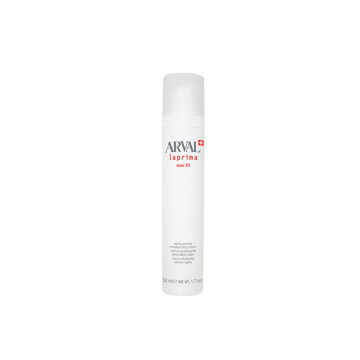 Actions And Effects Strengthens, ..
Rich and light creamy emulsion that is quickly absorbed. Actions And Effects Improves the cutaneous structure accelerating exchange and c..